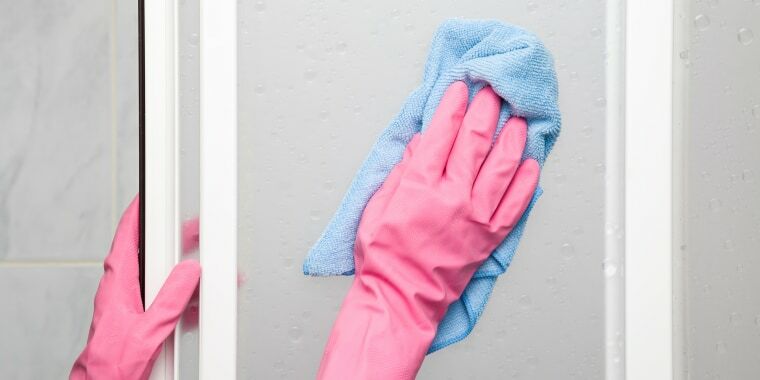 Clean hard water stains, soap scum and more off your glass shower doors. Did you turn the air conditioner on in the middle of a heat wave just to find out that it's making your house smell like mold? Are you unable to get your glass shower doors streak-free? Home expert Lou Manfredini stopped by TODAY to answer some of your questions about common household problems. And Helen B. from Deer Park, New York, said that she's "tried everything" to clean her glass shower doors, but nothing has been able to get rid off all the stains and streaks — she needs Lou's help! Lou introduced her to a new product called Brite & Clean. Invented by a 30-year glass installer, this product is a total game-changer. Thomas O., a viewer from Oakforest, Illinois, wanted to know what to do about the moldy smell coming out of the air ducts when he turns his air conditioning on. With summer sooner than you'd think, this is a need-to-know hack. Lou's solution? Spray Healthful Home FOG-U Mold Odor Indoor Fogger into musty vents to eliminate any overpowering mold odors. 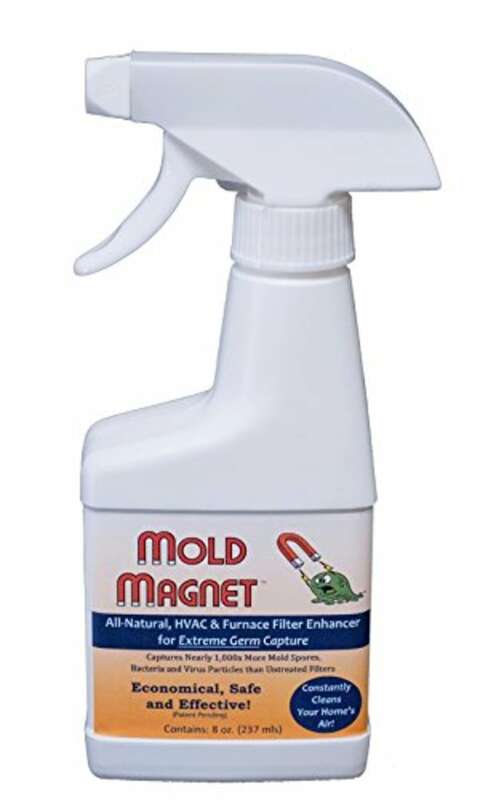 He also suggested using the Healthful Home Mold Magnet for this common problem, as well as a cleaner for the unit's coil to leave the vents smelling fresh. In addition to eliminating mold odors, this spray breaks down allergens from pollens, pet danders and dust mites, according to the brand. The brand claims that this product, when sprayed on air filters, uses nontoxic, all-ingredients to capture 1,000 times the microbiomes compared to untreated filters. Clean your air conditioner's fins and coils regularly to prevent mold from popping up. Another viewer, Karen L. from Middleton, Wisconsin, wrote, "I was wondering if you know the best way to keep squirrels from getting into my car and eating the wires and nesting by the engine." Karen has already tried moth balls and wants to know what else Lou would recommend. 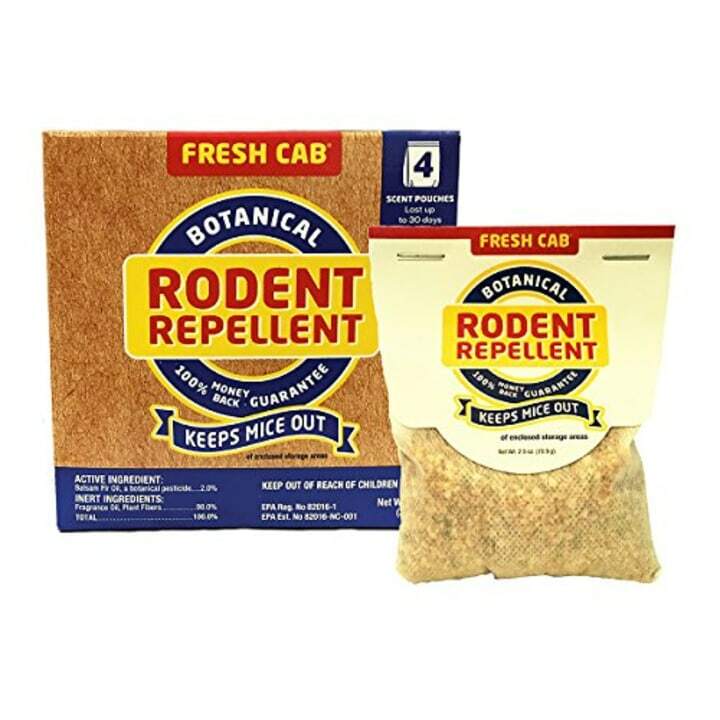 Lou said that hanging a rodent repellent inside the engine compartment should do the trick. 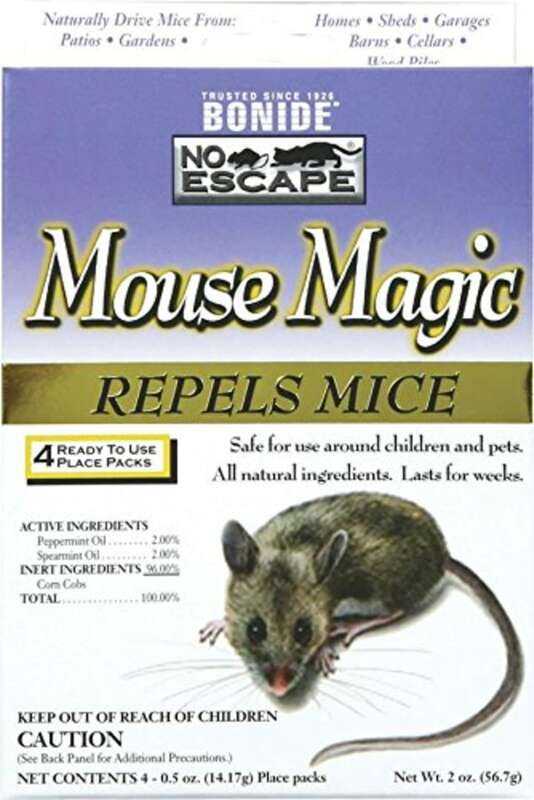 This repellent emits an odor that keeps the rats and squirrels away, but is not offensive to humans or pets. For infected areas, the manufacturer advises using one pouch per 8 square feet of floor space and replacing it every 30 days. Do you have a home repair question? Ask Lou! This article was originally published on July 14, 2017.